Guided Spectrum is an agency based in Chico, CA specializing in therapy for people with Autism Spectrum Disorders. At Guided Spectrum we provide Relationship Development Intervention (RDI), a consultation method of intervention where a certified consultant works directly with your family to provide you the necessary tools to make a positive change in your child’s life. Guided Spectrum is owned and operated by Marija Savitt. Marija Savitt, M.A. is a program certified RDI consultant and takes pride in her ability to implement the program design while providing a meaningful experience in your families life. Marija works diligently to ensure that the quality of service and programming needs for your child far exceed your expectations. I look forward to your support to this blog and organization as a whole. If you would like to request specialized information or are interested in being a guest writer please contact Marija Savitt, M.A. directly through one of the methods listed below. 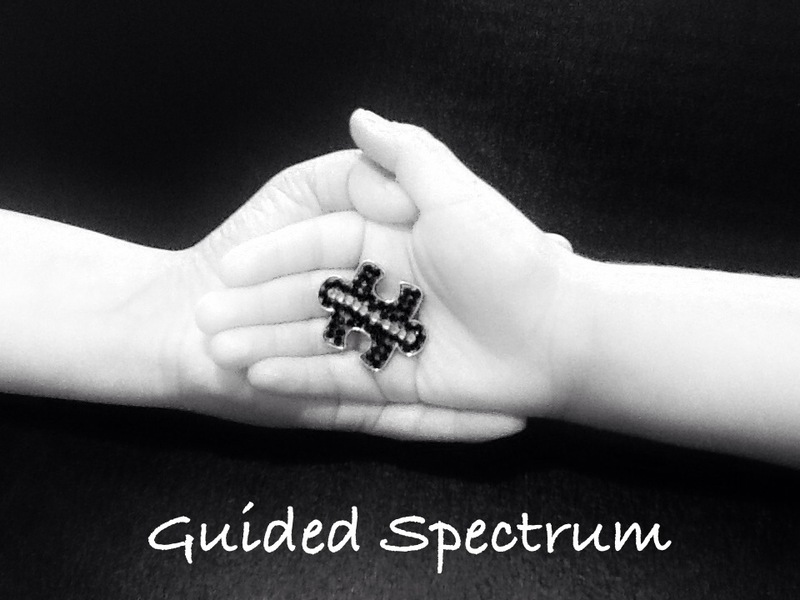 You can find Guided Spectrum on Facebook at http://www.facebook.com/GuidedSpectrum and Twitter at @GuidedSpectrum. For more information about our services contact us at (530) 588-4539 or GuidedSpectrum@gmail.com. We are located in Philadelphia Square at 40 Constitution Dr. Suite F Chico, CA 95973.